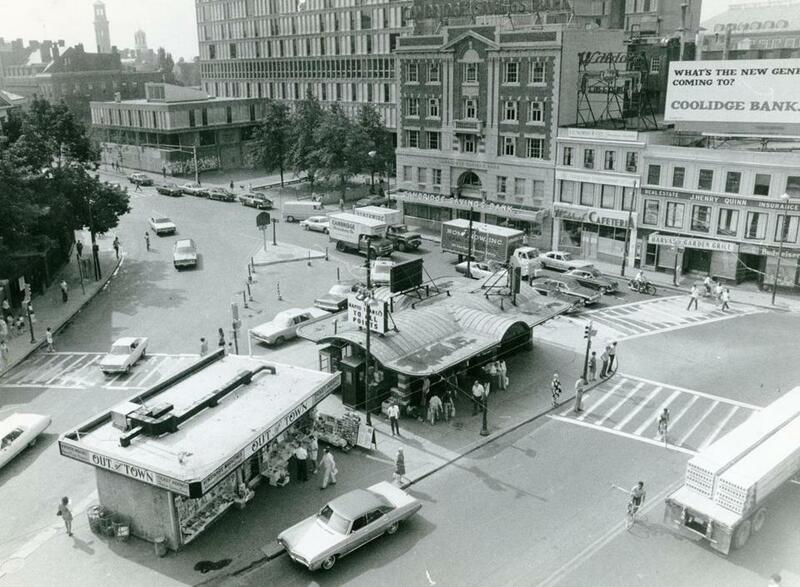 Out of Town News has operated in Harvard Square for decades, as seen in this 1970 photo. 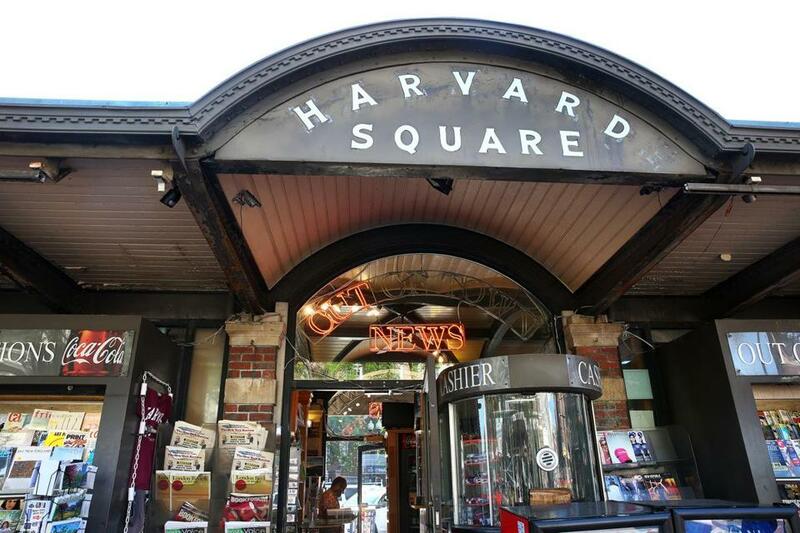 Out of Town News, the iconic newsstand in Harvard Square that for decades served as a gathering place for academics, students, residents, and reading fans in search of newspapers and publications from around the world, may soon be leaving its landmark location. The tiny 500-square-foot kiosk is owned by the city of Cambridge, which has a $4.6 million redesign and renovation planned for the brick plaza used by about 10 million people a year. Not included in the city’s plans for the future of the plaza, however, is the newsstand itself, a 20th-century relic that has battled the onset of digital media by adding a wider selection of magazines, as well as souvenirs, lottery tickets, snacks and drinks. Cambridge has spent three years mulling ideas for the plaza and historic structure. Although they have yet to settle on a final plan, officials said they want the kiosk to be used by the public, not a private business. “It is a very special place and a lot of people have memories associated with it,” said Iram Farooq, assistant city manager for community development. But she said the periodicals business that the kiosk is so well known for “has not been as financially viable, so a lot of people will be sad to see it go. In our conversations there is an understanding that use will have to go away because it lacks viability, so our conversation. . . is that it needs a new use,” Farooq said. But Mike Patel, owner of Muckey’s Corporation, which operates Out of Town News, said his business is profitable, that he would like to remain in the kiosk after the renovation, and would even kick in some of the cost. The latest developments are in stark contrast to 2009, when the city welcomed Patel’s winning bid to take over the newsstand after the former operator — Hudson News, a New Jersey retailer best known for its airport newsstands — declined to renew its lease with the city. When his initial five-year lease came up for renewal, Patel said, city officials offered only short-term leases, as Cambridge was in the midst of multiple improvement projects around the Square. The current lease goes through July 2017 and is month-to-month, Patel said. 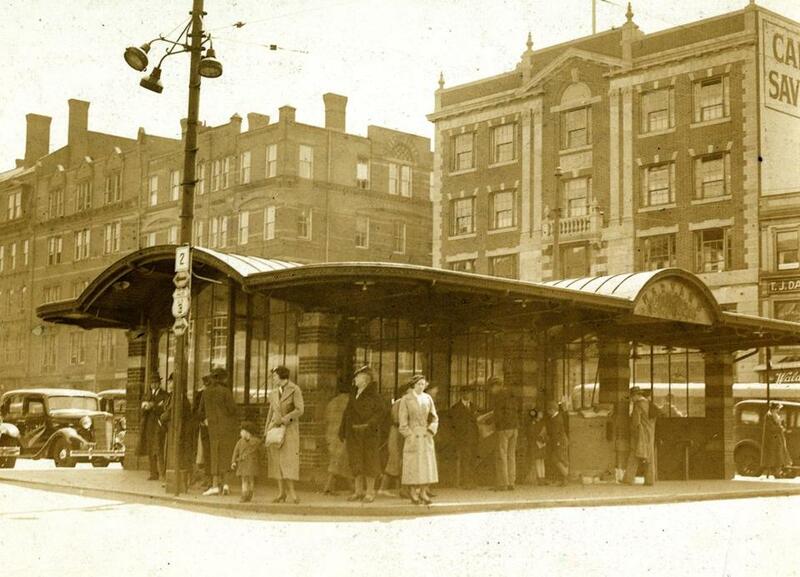 The kiosk was built in 1928 as an entrance to the subway station. Out of Town News, meanwhile, opened in 1955 in a separate newsstand near the station, and moved into the structure in 1984. Several years earlier, in 1978, city officials labeled the brick-and-limestone building “an internationally recognized symbol of Harvard Square,” and it was put on the National Register of Historic Places. But it’s showing its age. The copper roof and some of the sheathing are in disrepair and will probably need to be replaced, said Charles Sullivan, executive director of the Cambridge Historical Commission, which has to review and vote on the city’s final proposal to ensure it meets historic preservation standards. The plaza and kiosk are the latest phase of a $15 million public improvement of Harvard Square that dates to 2005, and includes fixing up deteriorating structures, adding new crosswalks, widening sidewalks, and making the area more bicycle friendly. 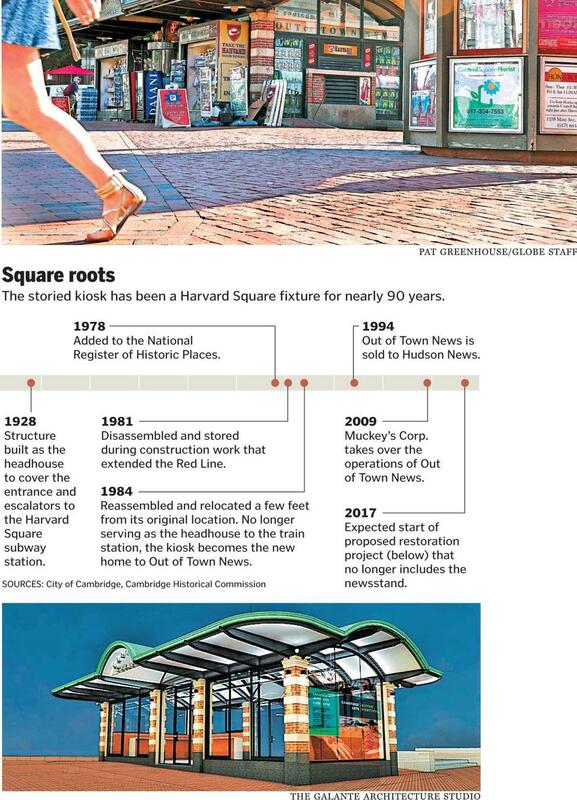 A separate project by Harvard University to renovate an outdoor plaza near the kiosk has also roiled the Square. Proposed plans for the kiosk include opening it up by adding more glass panes, making it resemble what it looked like in 1928. City officials, in conjunction with Harvard University and the Harvard Square Business Association, have held three public meetings concerning the kiosk since 2013. Suggestions for its next use have included an open space for the public to hang out in, or for local businesses and others to hold events. In September Cambridge expects to solicit volunteers for a group to help determine programming for the kiosk and plaza. It will also help decide who will manage the kiosk and how it can be financially self-sufficient, Farooq said. Cambridge officials will also need to coordinate the plaza’s construction schedule with the MBTA, which plans to replace the elevators at Harvard station next summer. The construction could restrict the public from the plaza for at least a year. The Harvard Square Business Association, which counts Patel’s company as a member, supports converting the kiosk from a newsstand to a public space. Although many people may be nostalgic about the newsstand, Denise Jillson, the association’s executive director, said in reality it functions more like a convenience store.